Hillsborough County students from kindergarten through 12 may be eligible to receive a backpack filled with school supplies. The Tampa YMCA is teaming up with the Emergency Care Help Organization to provide 1,800 students with the school essentials. All qualified families have to be registered to participate this year.Families can register by contacting Sandy Acevedo at Sandy.Acevedo@tampaymca.org or 813-684-1371. 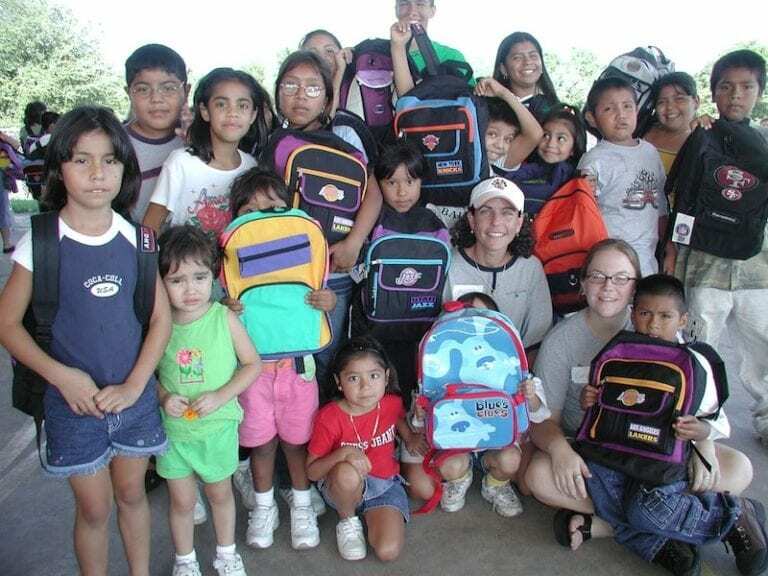 The backpack giveaway will take place Saturday, Aug. 10, from 9 a.m. to 1 p.m. at YMCA Camp Cristina, 9849 Balm Riverview Rd, Riverview, FL 33569.